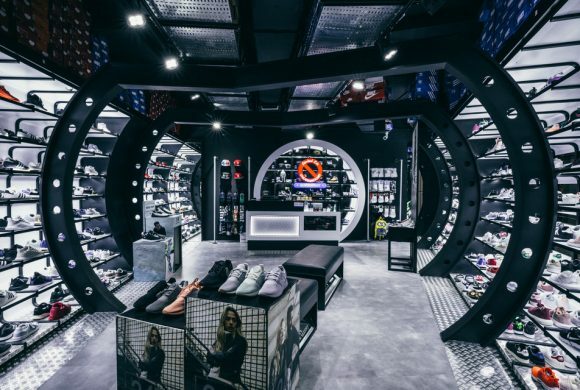 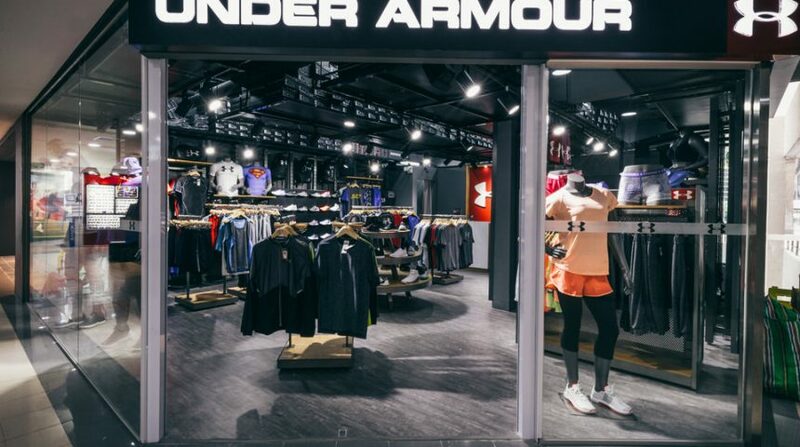 Under Armour finally makes its way to the home of Sports Retail in Singapore. 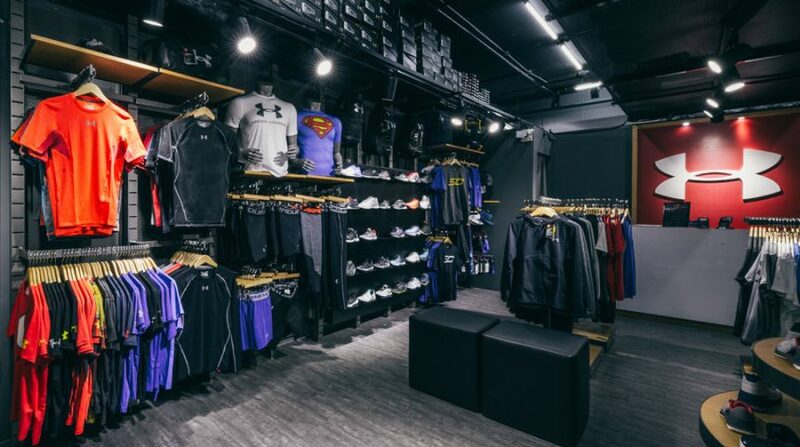 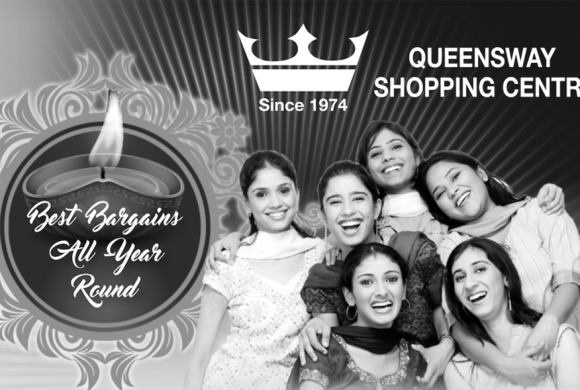 With the best offering for your Gym and training and running needs for both men and women. 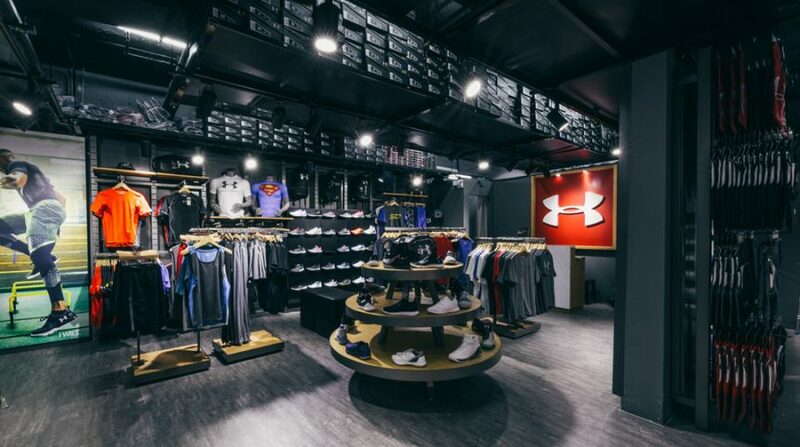 This brand store will also cater to Basketball, Tennis and Golf fans with very exclusive collections.